Most company's have annual Christmas Parties. At Origo, we do Halloween. 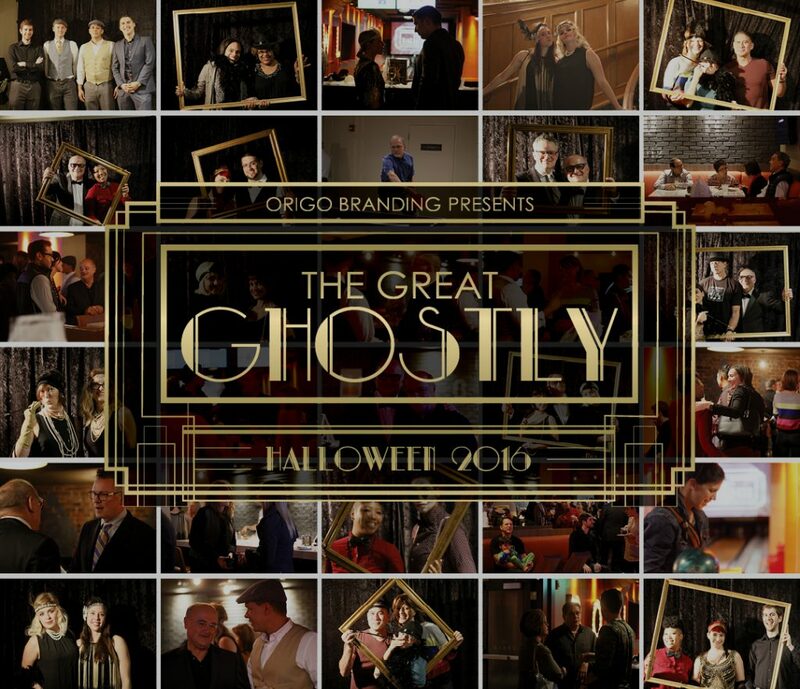 The Great Ghostly was inspired by the roaring 20s and the haunting charm of our event space. 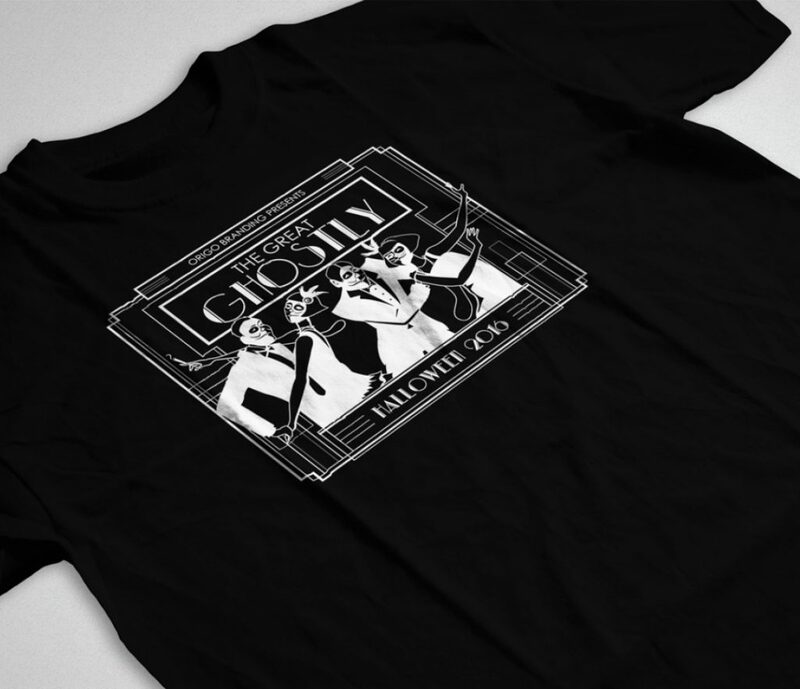 Leading up to our night, we promoted the event with Art Deco-themed e-blasts, promotional videos, and a landing page–all of which generated a great turnout. 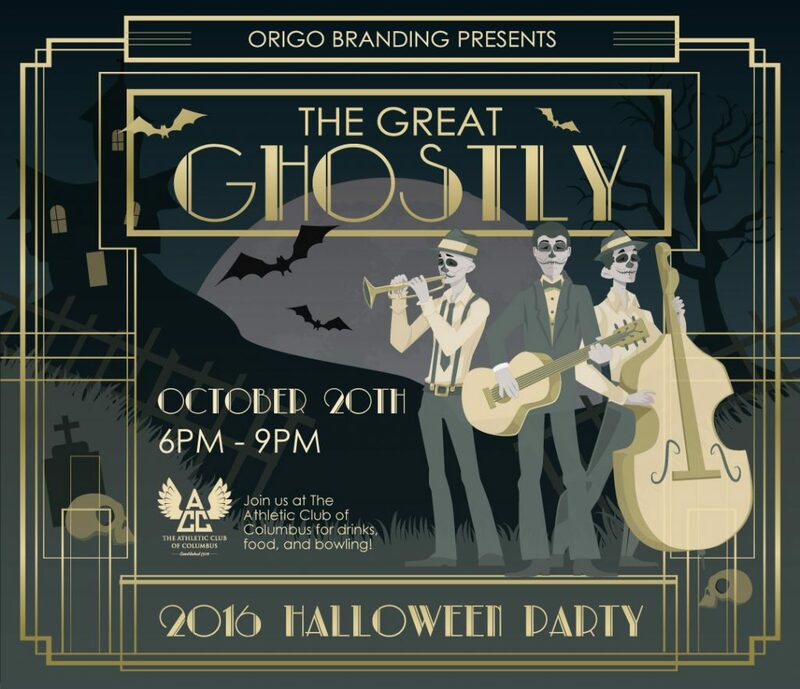 Its always a great way for the Origo team and our guests to embrace our Halloween spirit and enjoy the sophisticated atmosphere of the Athletic Club of Columbus.